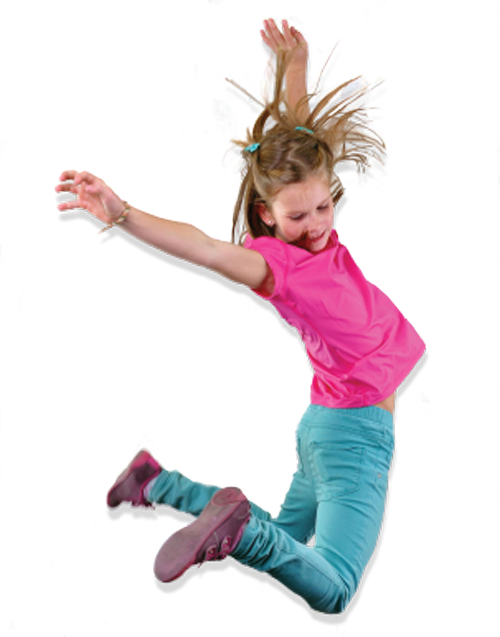 DANCEPL3Y Kids Course is now available online so you can teach DANCEPL3Y at your local recreation centre, fitness club or during after-school programs. We've taken the magic of our DANCEPL3Y Instructor Trainings and transfered it online so that you can learn anywhere in the world, at a time that works best for you. Learn DANCEPL3Y Kids anywhere in the world with our online learning platform. Take your time and learn at your own pace. Gain CECs by doing a course that will inspire you to make a meaningful impact in the lives of kids and youth in your community. Hang that certificate of completion proudly! We know teachers balance a busy work-life schedule, that's why this course is offered in small digestible segments so you can schedule your learning at at time that works for you! DANCEPL3Y is the world's only program specifically designed to develop physical literacy through dance, music, fitness and fun! Each cohort has a real human instructor at the other end of the computer so when you need help, we're here for you! DANCEPL3Y is an award winning program, taught worldwide. We've helped hundreds of thousands of kids claim their Bubble of Awesome. Let's make that millions, together. How to establish structure, so that kids feel confident in with dance as they claim their Bubble of Awesome. The 3 Rules of PLAY: Be Positive. Be Fun. Be Yourself. How you can be a Physical Literacy Leader in your community. The different types of DANCEPL3Y songs. Melanie Levenberg puts her passion into action through her work as Chief PLAY Officer for PL3Y Inc. As the Creator and Program Director of DANCEPL3Y, she applies best practices in positive thinking, personal development, fitness, health and physical education to inspire kids, teens and adults to claim their Bubble of Awesome and live the 3 Rules of PL3Y: Be Positive. Be Fun. Be Yourself. 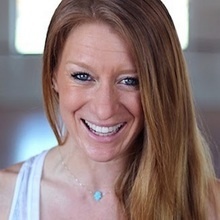 A certified trainer and instructor, Melanie holds a Masters of Education in Curriculum, Teaching and Learning, a teaching degree in Health and Physical Education and an honors degree in Kinesiology. She has worked with organizations across the world to inspire leaders to foster more playfulness in their lives through innovative and fun physical activity programs, workshops, retreats and trainings. Kids in your community can't wait to get moving with you!! Register for a fun and active online learning experience! © 2019 PL3Y International Inc.